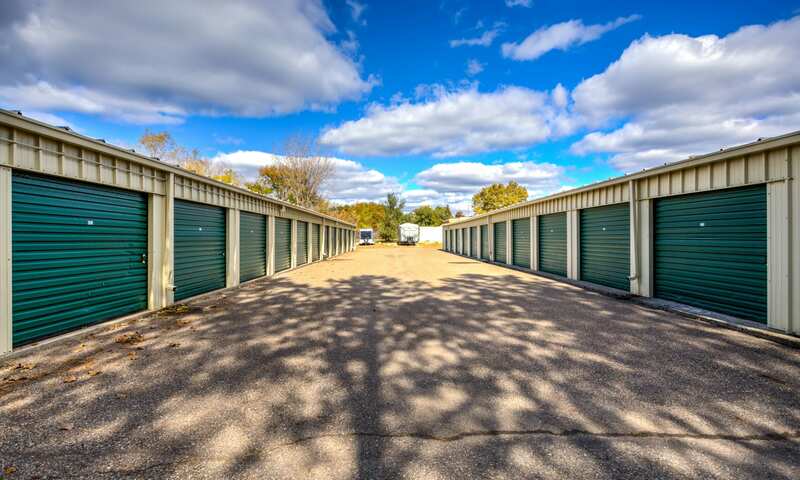 Citizen Storage makes storing your possessions easy. 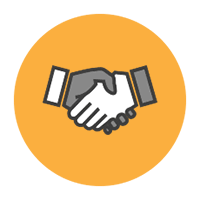 Our convenient location makes dropping off or picking up a breeze, whether you’re on your way home from work or heading out of town. 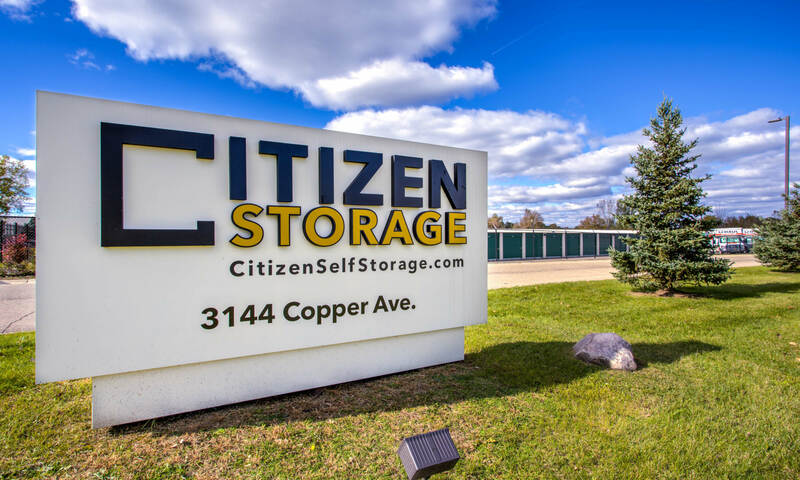 We offer a variety of storage solutions to fit your particular needs, and our friendly staff at Citizen Storage is ready to help. 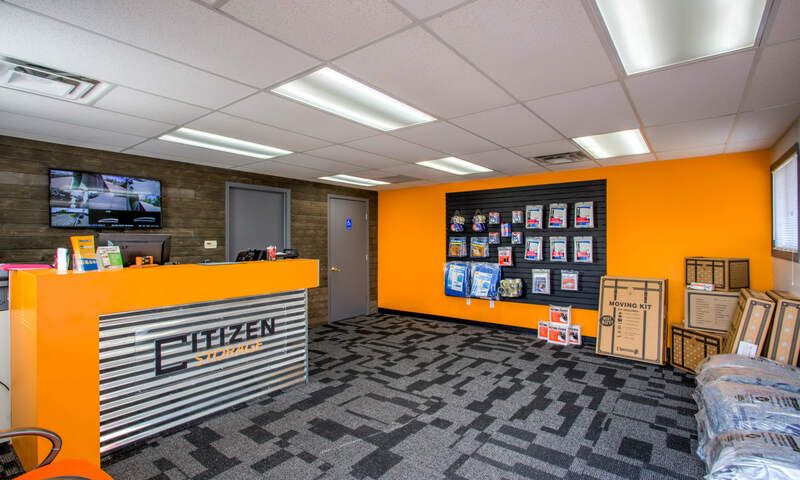 At Citizen Storage, we take pride in providing the best customer service to our clients. 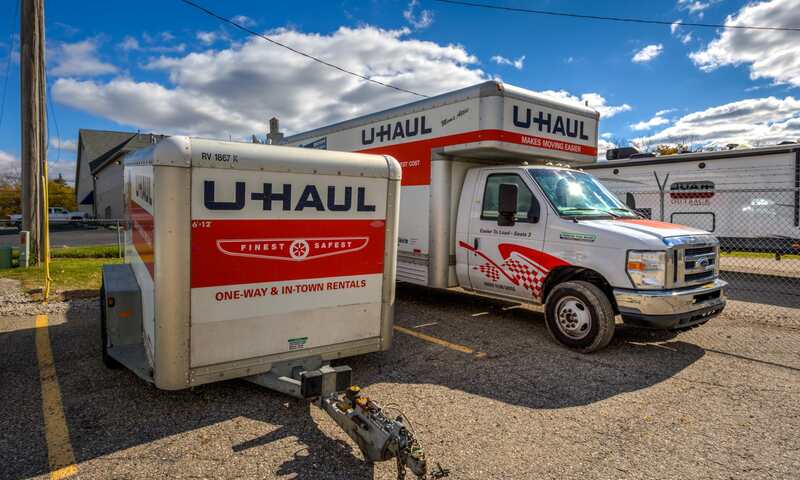 Our staff members have years of experience creating ideal storage solutions. 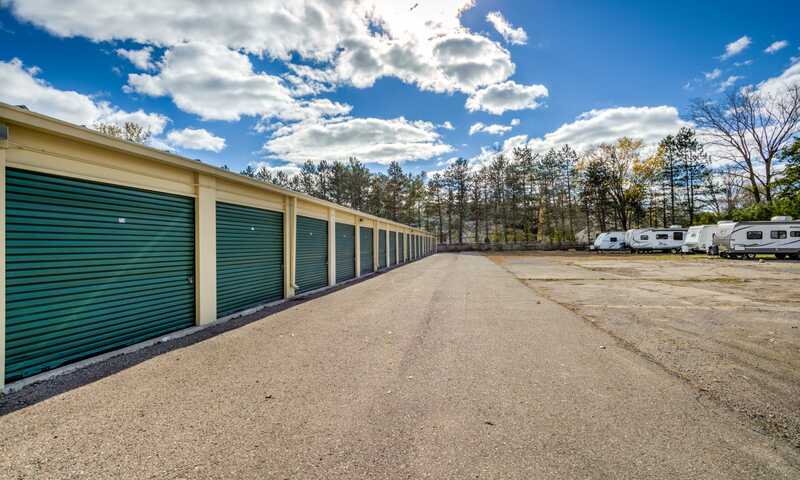 They are a great resource if you have questions about storage unit sizes, payment options, or how to store valuable or delicate items. 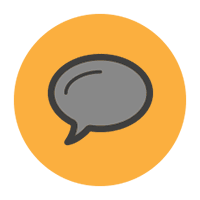 Let us help you find the best storage solution for you. 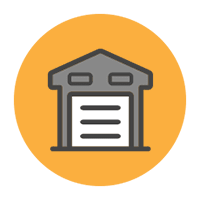 Choose Citizen Storage.